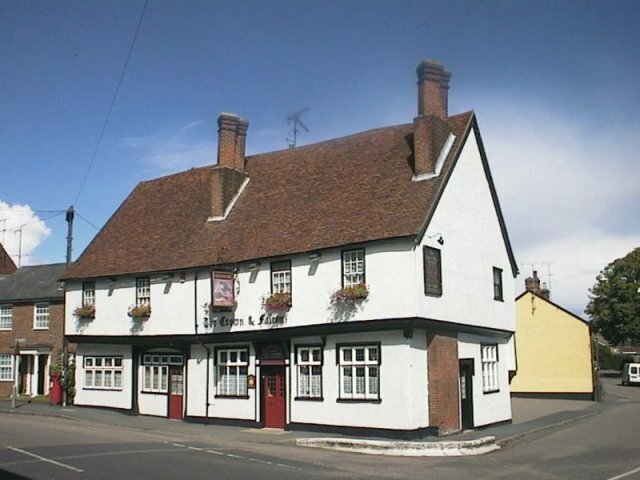 Birthday Party in Stansted Mountfitchet or Bury Lodge Stansted? 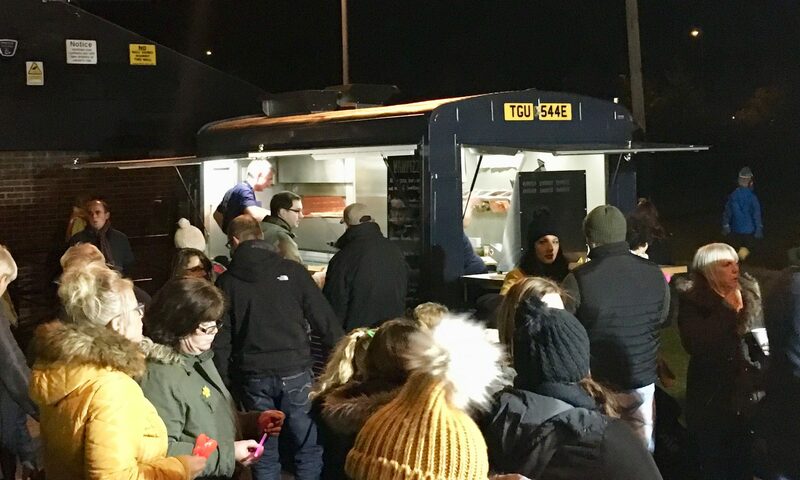 This was us catering for a birthday party last weekend! 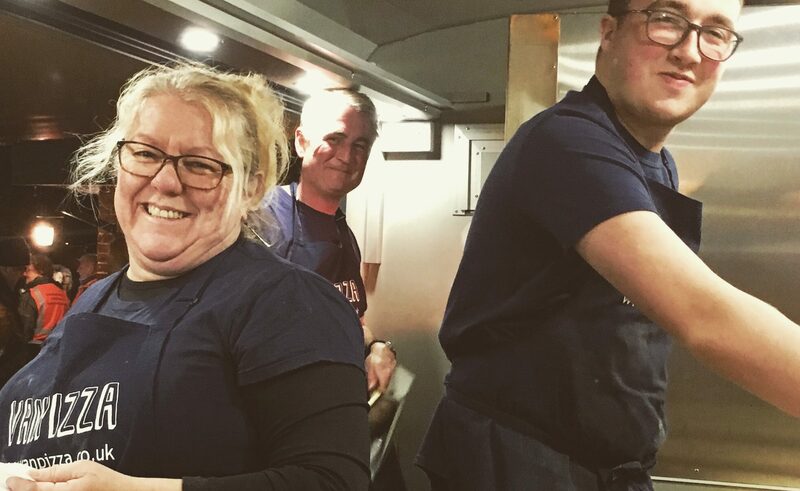 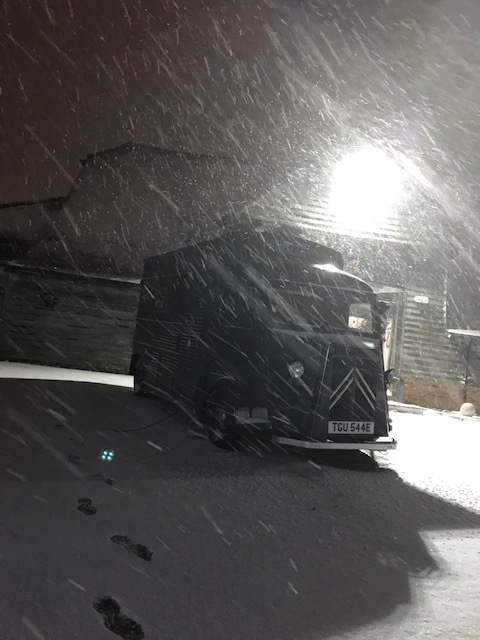 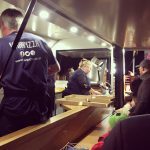 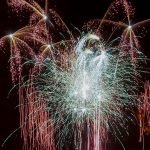 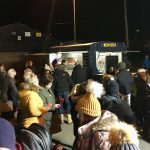 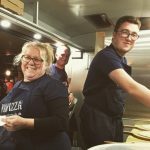 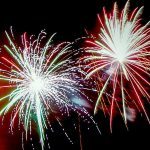 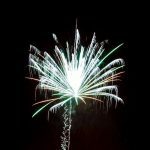 Last night VANPIZZA had the pleasure to serve at Godmanchester’s Bonfire & Firework night at Judith’s Field on London Road. 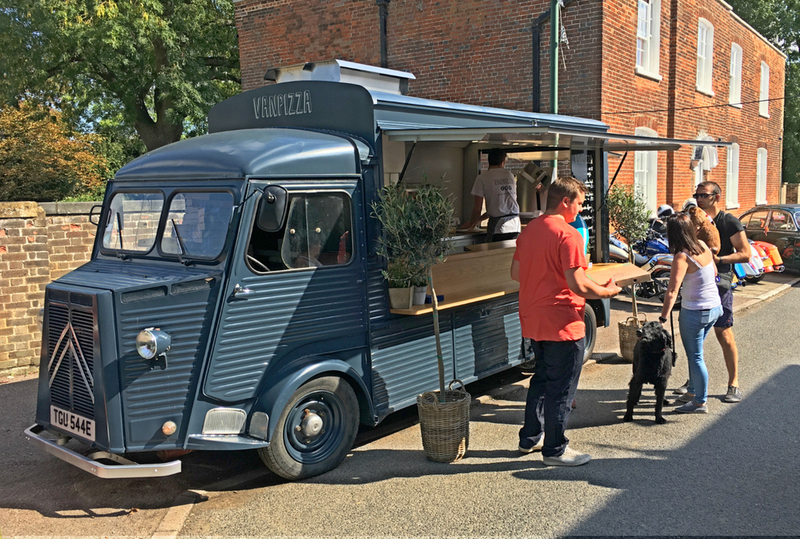 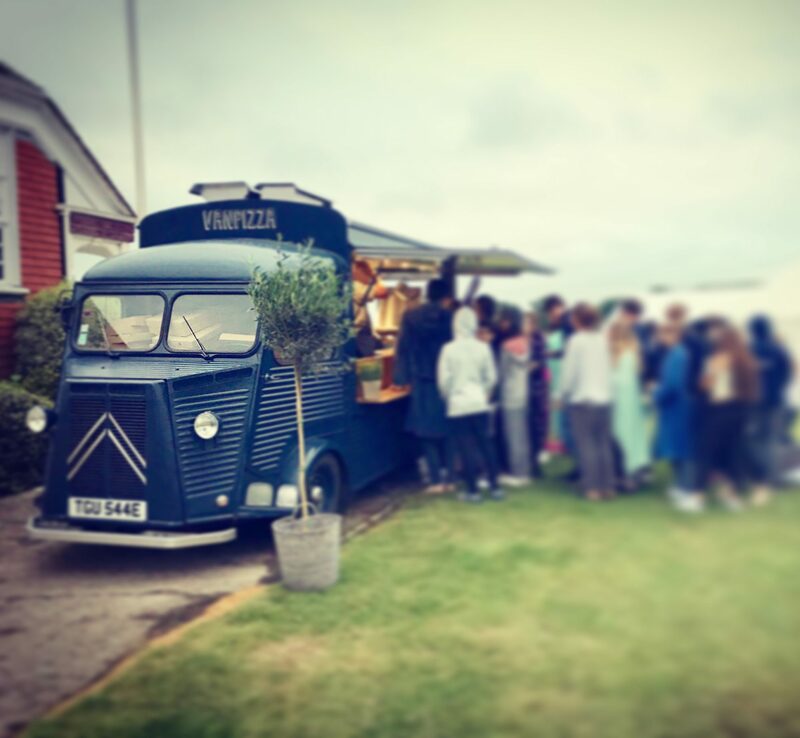 If you are looking for a pizza van to cater for your wedding, especially if you are in Hertfordshire, Bedfordshire or Cambridgeshire then please get in touch and we can quote for your big day. 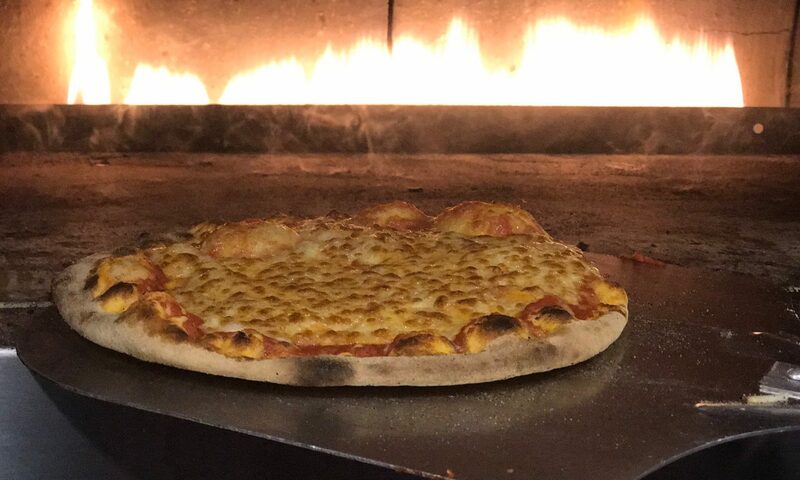 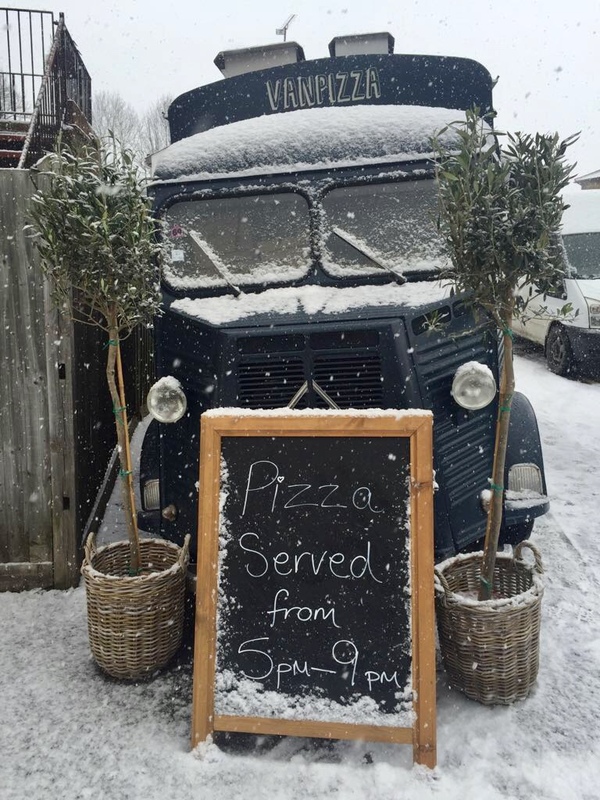 Every Tuesday night between 5pm & 9pm we will be at The Crown & Falcon in Puckeridge serving delicious freshly cooked pizza to order.